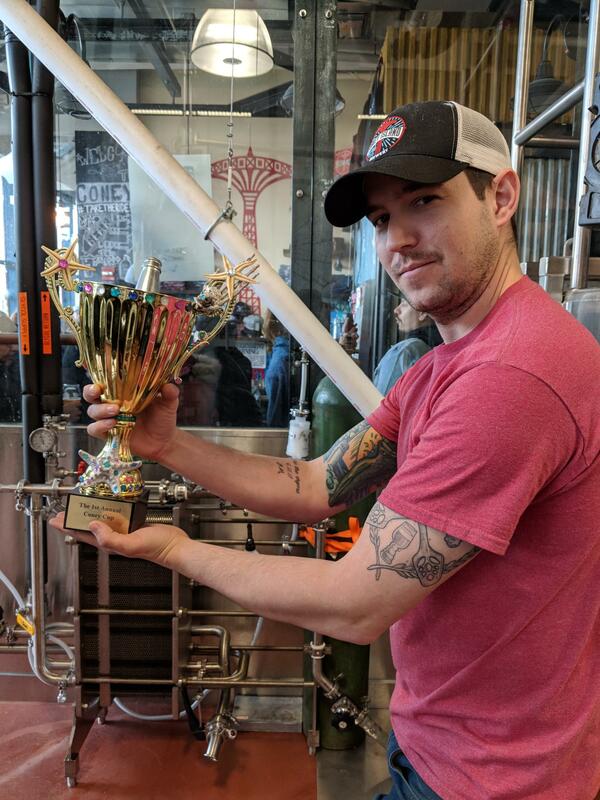 Though winter in NY sends shivers down many a spine, it sure ain’t bad for maintaining fermentation temperatures at home, so we decided to host a home brew competition! 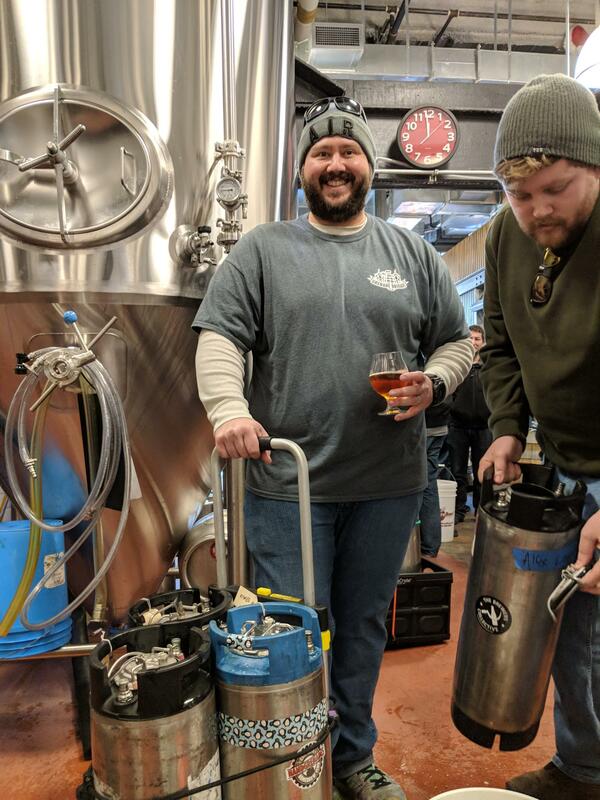 Our Head Brewer, Matt McCall, got his start as a home brewer, so the community is certainly close to our hearts, and what better way to get out of the house in the winter than to share some wort! 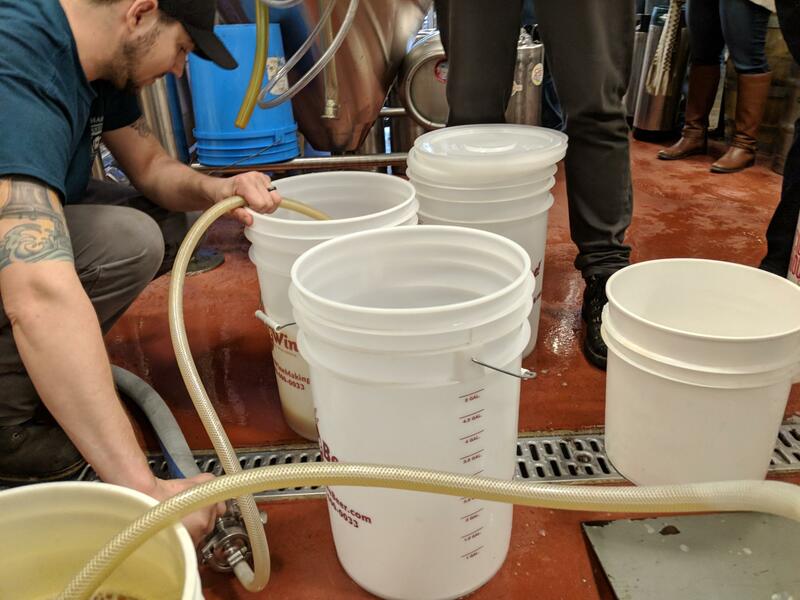 For the non-brewers reading this, wort is essentially mashed barley water that contains the sugars that yeast will eat during fermentation to create beer. Why might home brewers want free wort from a brewery? First off, it ain’t easy to mash! From the barley to the bucket, we handle all the hard work! It ain’t cheap either. 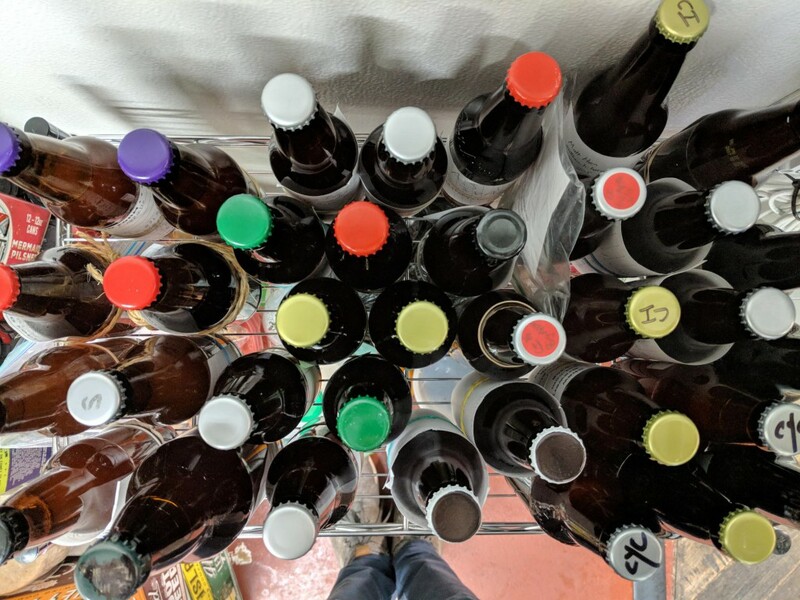 Grain is usually the most expensive part of a brew, so getting some in the spirit of sport sure helps drive innovation and experimentation without worries about cost. So, we reached out to our local home brewing community and invited them to come to the brewery to share some wort! 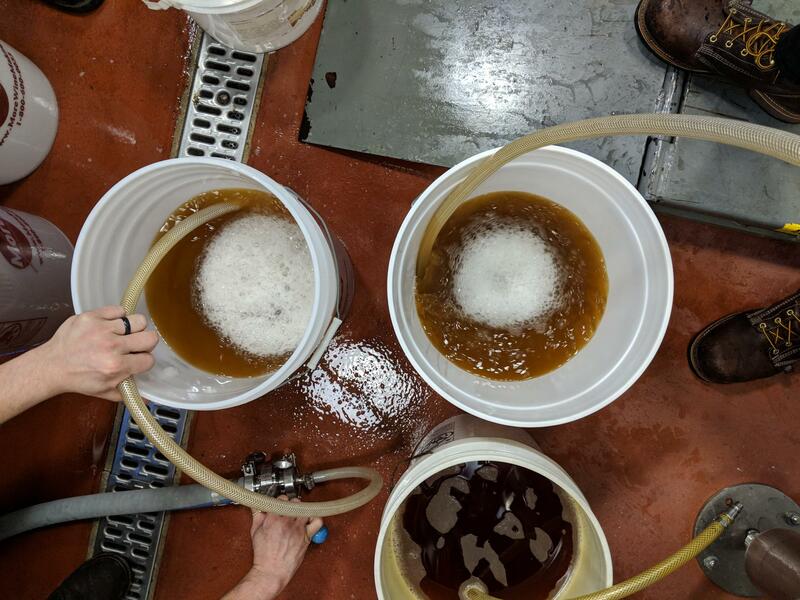 We mashed in with pure NY grown 2-row and siphoned off 5 gallons to each brewer. With such a simple grain bill, it provided a blank slate for brewers to exercise their creativity without restriction. 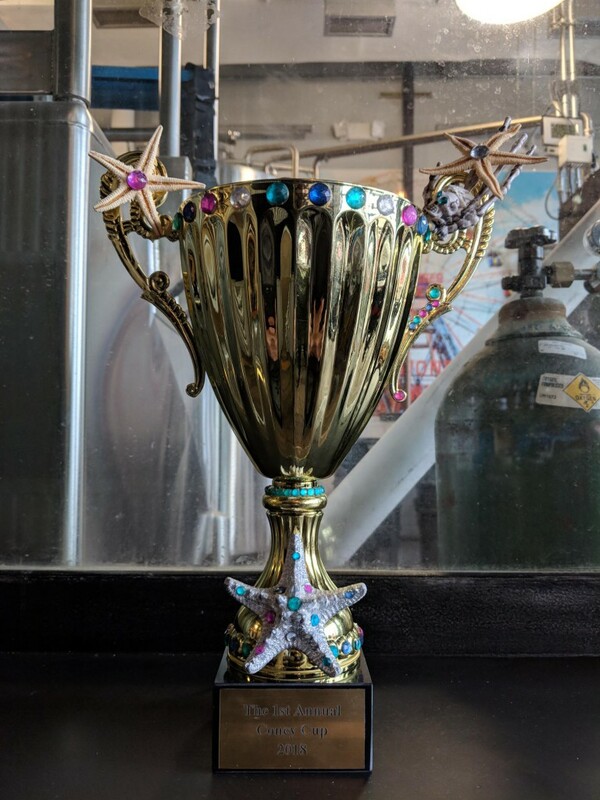 Two months later, we had about 25 submissions to taste to determine who would take home the Inaugural Coney Cup. 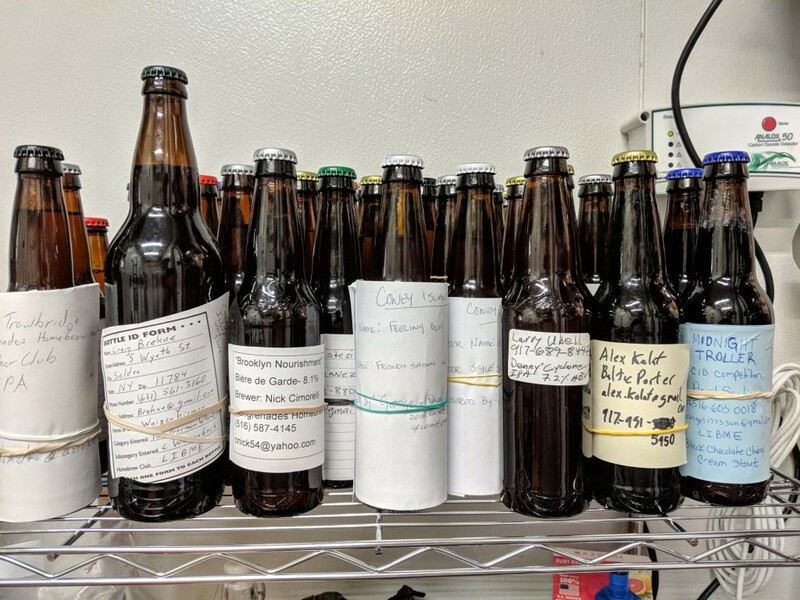 The beers were judged by our head brewer, Matt and our in-house Certified Cicerone, Devin using BJCP grading sheets with prizes awarded for first, second and third place. 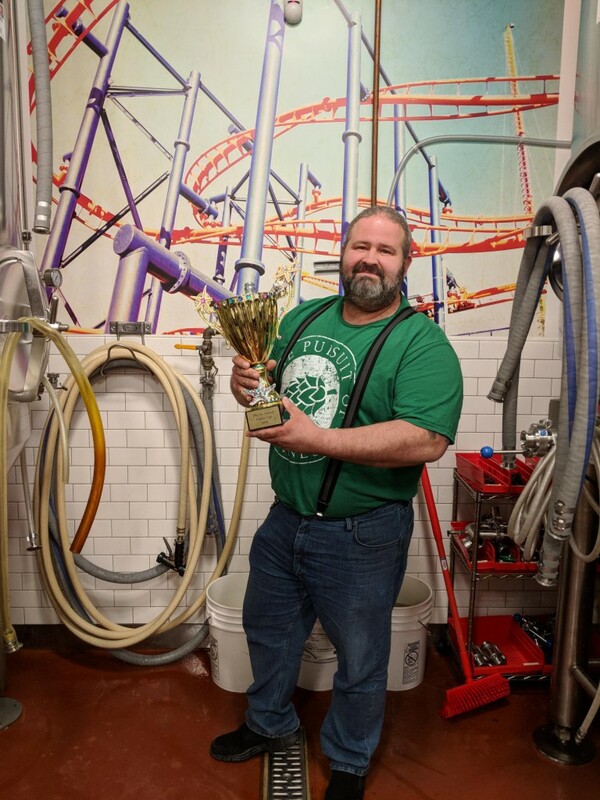 The winning home brewer gets to brew their beer on our system with Matt! Sharing the wort back in January. …but we’re happy to do it. Live from the Inaugural Coney Cup. Angel brewed “Midnight Troller,” a chocolate stout with cherries. The name was inspired by the vagabonds and wanderers that troll the boardwalk at night in his native Coney Island. We couldn’t be more excited to brew with Angel later this year and bring his amazing beer to life on our system. 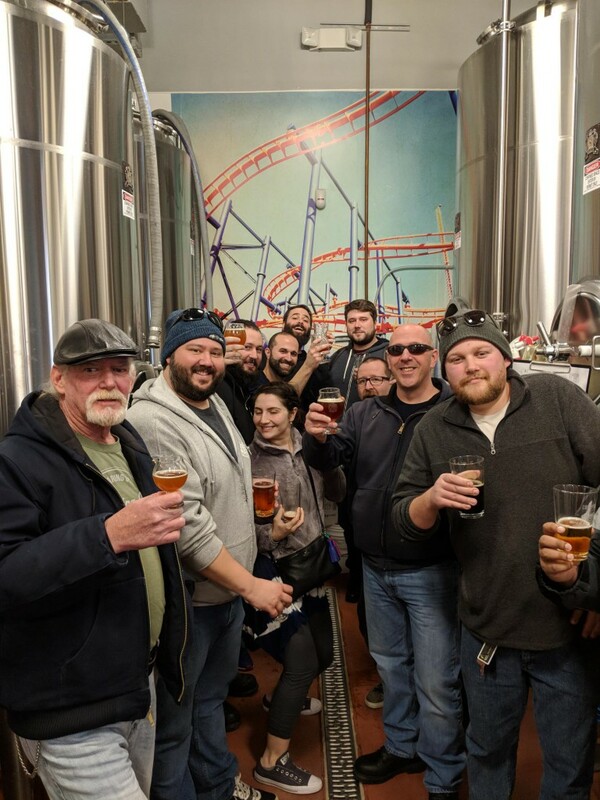 Thanks to all of the local home brewers who joined us for the inaugural event. And yes, we hope to do this again in the future. Stay tuned!